On October 10, I witnessed a woman trying to cross the I-80 freeway’s 141 on-ramp on foot from Pinebrook to Jeremy. She was on the pedestrian passage sidewalk, was at the crosswalk, even pressed the button to cross safely but the lights for the pedestrian crossing didn’t work. She began to cross, a Porsche punched it, swerved around her, forcing her to step back in order not to get hit. Soon after I was in my car. I exited 141 off I-80 at Jeremy Ranch. I stopped at the bottom of the exit and was beginning to turn right onto Homestead Road. Two adult men on mountain bikes came flying across the crosswalk from my left. I almost hit them. My neighbor’s child was riding his bike from Jeremy Ranch Elementary. He was 8 years old. A car leaving the Jeremy Store gas station completely ran over his bike. The bike was stuck under the car. The child was not hurt. He jumped out of the way before it was too late. Another JRES child was in a crosswalk near the Jeremy gas station and almost got hit by a car. He had his little hands on the hood of the car. This summer of 2018, the Jeremy Ranch/Pinebrook I-80 interchange will be overhauled into two large, fast moving, pill shaped roundabouts. It will allow even more cars to flow through with ease. The Summit County engineers have designed this to ease the traffic congestion from all the new high density housing that will be built in the Jeremy Ranch/Pinebrook area soon. There are five high density housing projects that I know of. That’s 1,500 more units in our neighborhood. I’m guessing that adds one to two cars per unit. Woodward recreational facility will bring in 300 more cars a day. Summit County is also expanding Jeremy’s park and ride and will put in another on Pinebrook’s side. When all the housing units and Woodward are built there will be no less than 3,600 extra cars moving through the new interchange. There are 5 schools in this area. There are a total of 1,942 students that, mostly, get driven to school. Why? Because it’s simply too dangerous for them to ride or walk to their schools. I’ve been talking with Summit County’s engineers for four years. I want safe pedestrian passage through the new interchange. I’ve been trying to raise awareness of the amount of density and the 1000’s of extra cars that will be coming soon. There is still no plan to allow safe pedestrian passage to seamlessly connect Jeremy to Pinebrook. We also have a shopping center, bike paths and three huge neighborhoods. All of it is disconnected. There is simply no way to reach any of it safely but by the use of a car. 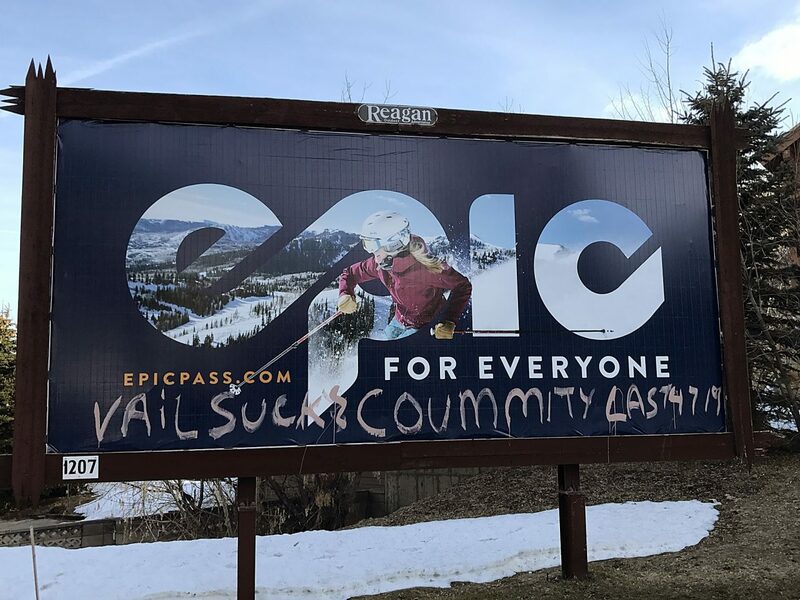 Park City and Summit County have always encouraged PC residents to take alternative transportation and yet there is little support in enabling us to cross the interchange safely. My worst fear is to see the interchange and the high density housing be built and there will be no chance of pedestrians or bike riders to access that area safely. Please, Summit County Council, don’t make us live and cope in this new high density hell you designed for us. 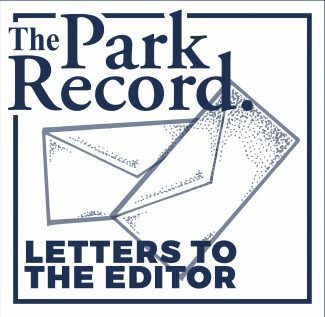 Pinebrook, Summit Park and Jeremy Residents speak up. Demand safe passage for all the tremendous density, traffic and smog they’ve planned especially for you … for the next 35 years of our future.